Allstate Insurance of New York is a proven leader in the competitive field of insurance and financial services. As an Allstate Agency Owner in NY, you have equity in a business that sells insurance policies to individuals and companies in your community. As your staff sell policies, you build recurring commission revenue. Opening an Allstate NY office takes 3 to 9 months. It costs no franchise fees and no royalty fees. What would you do as a franchisee? Your journey to a Good Life starts here. Become an Allstate Agency Owner. Do you want to be your own boss? Earn what you’re really worth? Make a difference in the community? It takes a special kind of person to become an Allstate Agency Owner. A successful candidate is equal parts dedicated and driven. Someone who isn’t afraid to take risks and turn them into rewards. Someone with a passion for helping people live the good life and building a good life for themselves. You want high earning potential and the support you need to get there. But you also want a name on the door that you can believe in. That’s Allstate. Why become an Allstate Insurance Agency Owner? Prior ownership of a business or franchise and playing an active role in the day to day operations, budgeting, planning and staffing strategies or experience in business management, sales management, or a leadership role with oversight of a team, unit or division preferred. Qualities of a successful agent are dedication to building a profitable business, passion for helping people live the good life and commitment to making a difference in your community. You are required to obtain all applicable state licenses for property & casualty, life & health insurance before getting appointed with Allstate. Purchasing or starting an agency from scratch, requires a sufficient amount of liquid capital. 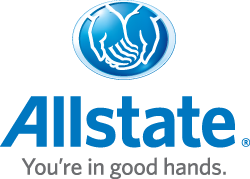 Allstate does not take possession of your capital and there are no franchise fees or licensing fees. These funds remain in your control and you will use them to cover your operational expenses such as your payroll, lease, marketing, utilities etc. If you’re looking to build a good life for yourself and make a difference in the lives of others, submit your information today! Subject to all terms and conditions as outlined in the Allstate R3001 Exclusive Agency Agreement and Exclusive Agency program materials. Allstate agents are not franchisees; rather they are exclusive agent independent contractors and are not employed by Allstate. Allstate is an Equal Opportunity Company. Allstate Insurance Company, Northbrook, IL. 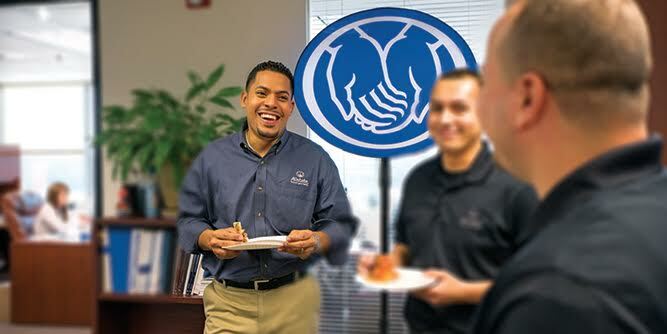 In New Jersey, Allstate New Jersey Insurance Company, Bridgewater, NJ. © 2016 Allstate Insurance Co.
Allstate Insurance Company - New York is listed in the Franchise Directory under the Business Services category and the Home Services category. It's also listed in the section for Franchises Under $150,000. The fastest way to start your own medical billing business. ABS provides licensees with complete training and a comprehensive set of systems for running a home-based business that helps healthcare providers get paid faster by insurance and reduce rejected claims. Doctors, clinics, and hospitals may ordinarily wait up to 120 days to get paid by insurance; ABS licensees can help reduce that to just 7-10 days. Not a franchise, ABS has no royalties or territorial marketing restrictions. Bloomin' Blinds installs an assortment of custom window blinds, shades and shutters. Bloomin' is unique in that they also handle the repair of existing blinds and shades through an in-home mobile service. Bloomin' Blinds is ideal for anyone looking for a lower upfront investment opportunity. SIGNARAMA is the largest sign franchisor in the world. 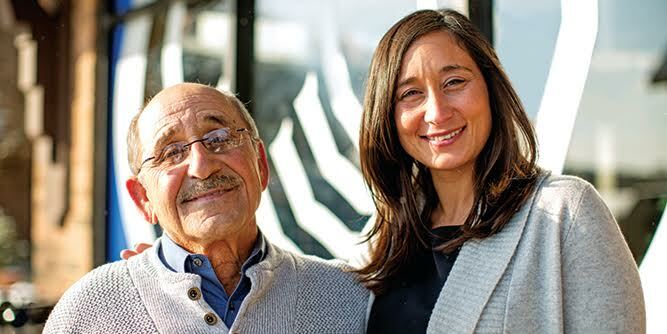 The sign industry has become more than a $49 billion market and SIGNARAMA has been ranked by Entrepreneur as the top franchise in the industry for nine straight years. Contact us to unlock your franchise's page to add content and get leads!